Chancer’s presence defined Iyal’s space in public in a very unique way. In a sense, Chancer legitimized Iyal’s invisible disability. 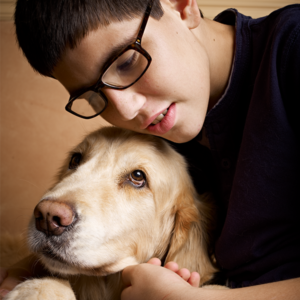 The dog validated the child’s experience—even if it appeared like willful disobedience to others. Chancer functioned as Iyal’s ambassador to the world paving a path for communication and acceptance. 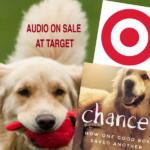 That is why, it seemed our initial children’s story and it’s audio version, Nuzzle – Love Between a Boy and His Service Dog, unfolded through Chancer’s voice. As Iyal’s mom, I was and still am at times the interpreter the world to Iyal and Iyal to the world. 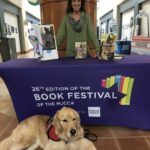 Our daughter’s book, My Invisible World – Life with My Brother, His Disability, and His Service Dog, speaks from the heart of a neuro-typical sister to siblings and now my new work, Chancer – How One Good Boy Saved Another, speaks to all. 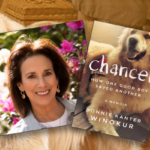 Chancer helped Iyal navigate the environment and leveled the playing field. 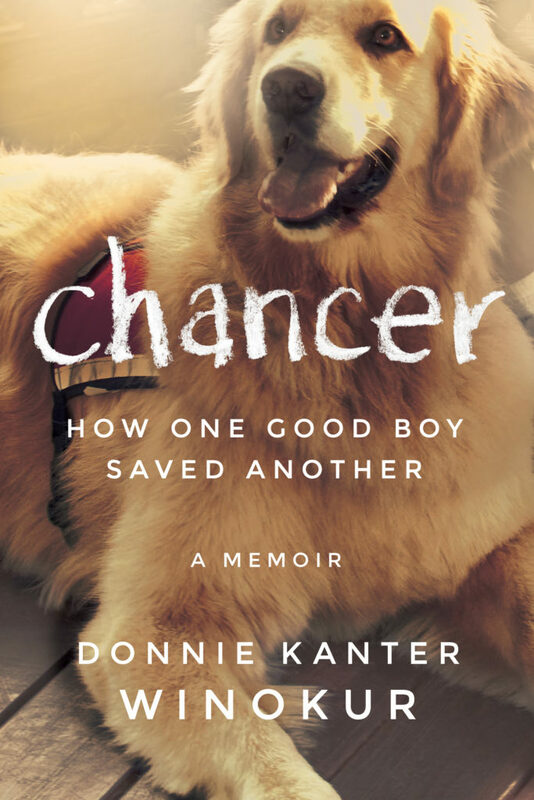 Chancer’s presence was such a magnet, that kids and adults are unabashedly drawn to him allowing Iyal a chance for social interaction and the possibility of friendship. 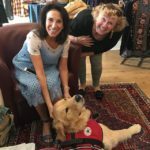 We are forever grateful to 4 Paws for Ability for making this a reality.